Slotomania app for iPhone is free games app by Playtika which is very popular among players (100 MILLION fans). With its highly animated Las Vegas style casino games which are colorfully cartoonish, Slotomania pokies are also on Facebook, it’s no wonder how favourite this app is. Slotomania app is compatible with IOS (iPad/iPhone), Kindle and Android and also with other smartphones. You will find the hottest pokies machines with 200 and over themed free casino games, tons of Slotomania Free Coins, pokies games online with huge casino bonuses and a totally fun online gaming experience. Whilst we have grown accustomed to playing games by the big powerhouses of Microgaming, Aristocrat and the like. It is sometimes worth reviewing and playing games by the smaller companies who offer games you would never have thought of playing. 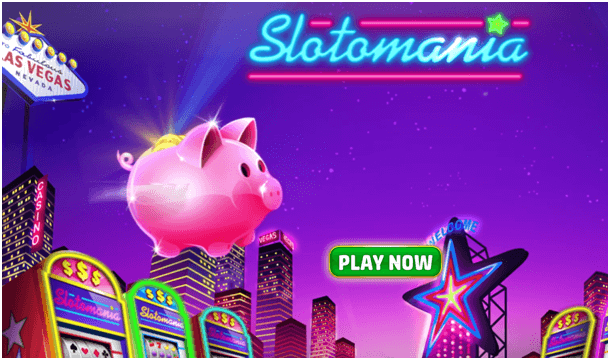 Slotomania is a game in this league, a game that punches well above its weight and makes the big guns of the online casino gaming world sit up and take note. 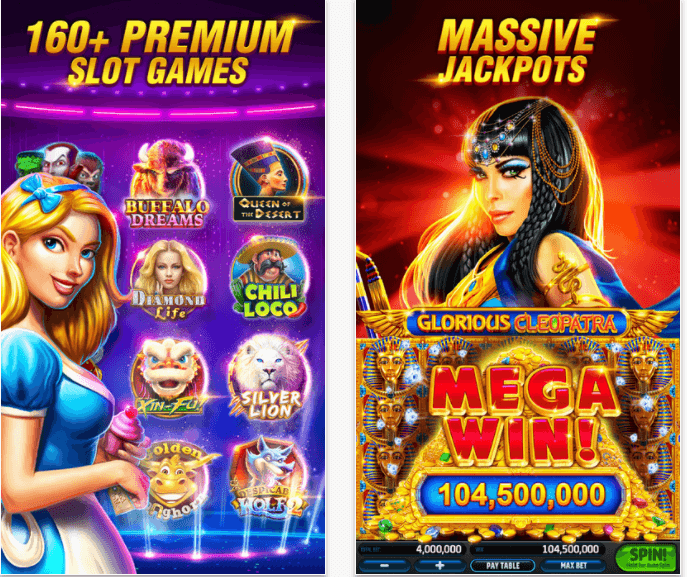 Slotomania is an application that can be played on the iphone and ipad, more importantly it brings you to wonders of Vegas gaming at the touch of a button on your phone or portable device. Slotomania is not only a single game; it is essentially your gateway into a world of many games that can be enjoyed in a social gaming environment. 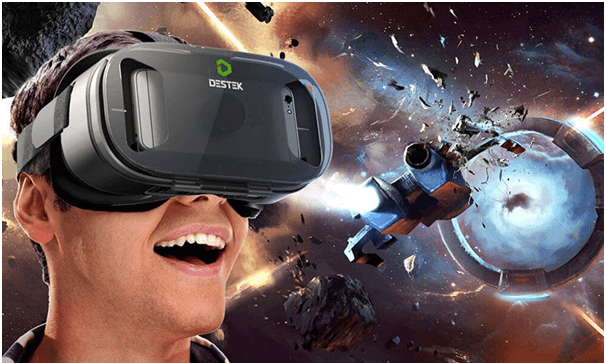 What also sets this application apart is the fact that the different games are changed regularly so you can be sure to keep enjoying your application time and again without getting bored. 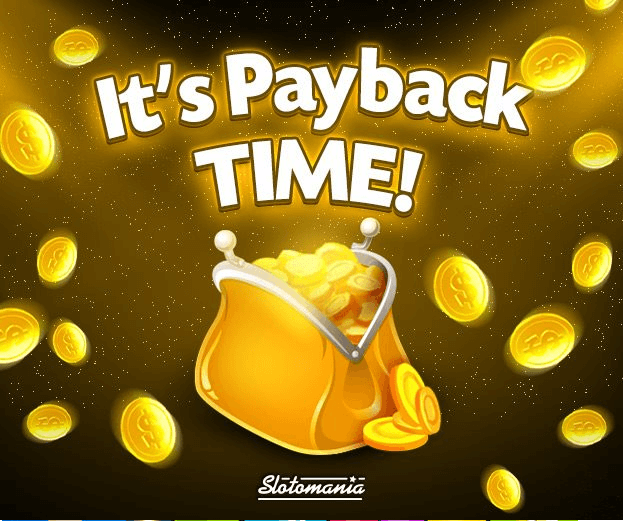 Part of the enjoyment of Slotomania is the interaction you can have with other players by sending coins and free spins on to friends as a way to give them a gift. This is something that can be reciprocated with players gifting you coins and bonuses too. The total size of the application is 229.9 mb and it is rated as 12+ because of frequent/intense simulated gambling but is intended solely for players over the age of 21 years of age. You also need the iOS 9.0 or later for compatibility. 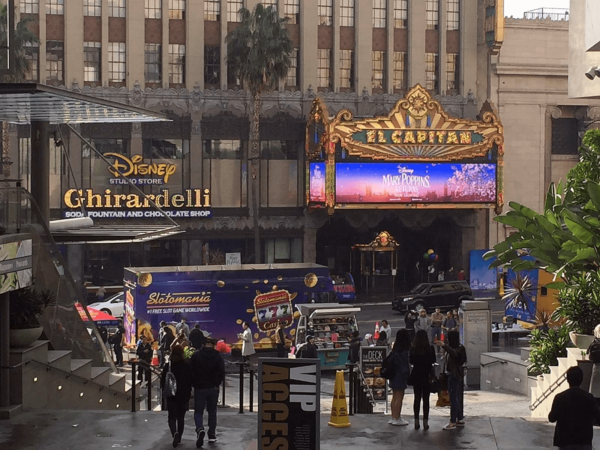 If you are looking for a large array of ever changing casino games that deliver the Las Vegas experience at the touch of a button, then look no further than the great Slotomania. 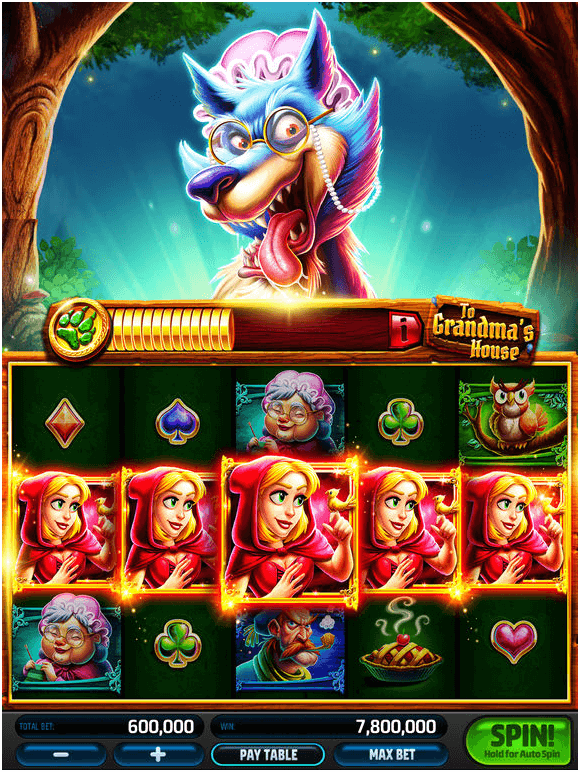 Slotmania’s Farm Fortune pokies is the first of the many slots on this app. This game is a mix of hilarious farm animals and some fruits and vegetables, comprising of crisp colorful graphics. You can easily switch games while playing, as well as go to the Live Tournamania. In the base game play, spin 3 or more bonus symbols and activate the Beat the Mole bonus round. With up to 20 free spins and wilds that can win you 10,000 coins, you’ll wish you hadn’t bet the farm on those other unimpressive pokies apps. Spin Premium 777 Vegas pokies Games where you unleash the Cash link in the free to play pokies machine, Vegas Cash, Despicable wolf 2, Magic Trixie, Silver Lion or Chili Loco pokies. Santamania special edition with its 99 paylines, will make even the hottest days of summer feel like a Christmas party. Santa, a creepy elf, the ginger bread man and Frosty the Snowman are all part of this Christmas time special. 3 or more bonus symbols will get you to Santa’s Sleigh bonus round where everyone is a winner. 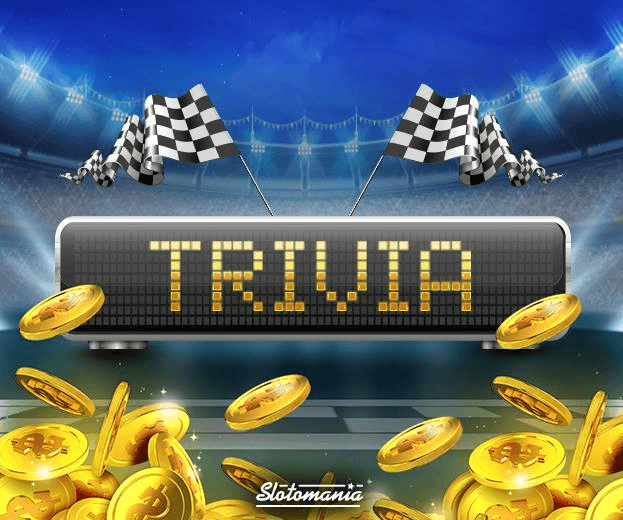 Lately Slotomania introduced free pokies trivia game which you can play every Wednesday and get even more chances to win awesome pokies prizes. Also play another interesting pokies called snakes and ladders that brings you all the fun of pokies machines with the added fun of everybody’s favorite game! Just like the real game; ladders take you up and snakes send you down! All you have to do is earn rolls of the dice by spinning inside any of your favorite Slotomania pokies. Also the incredible 2019 SLOTOCARDS HEROES collection is out! Collect Slotocards, unlock Heroes, and level them up for big casino prizes. So you will enjoy hundreds of Penny Slots, Fruit Machines, Online slots and more. With its first welcome of a 20,000 coin bonus, it is not hard to realize that the initial Slotomania download will be well worth your while. 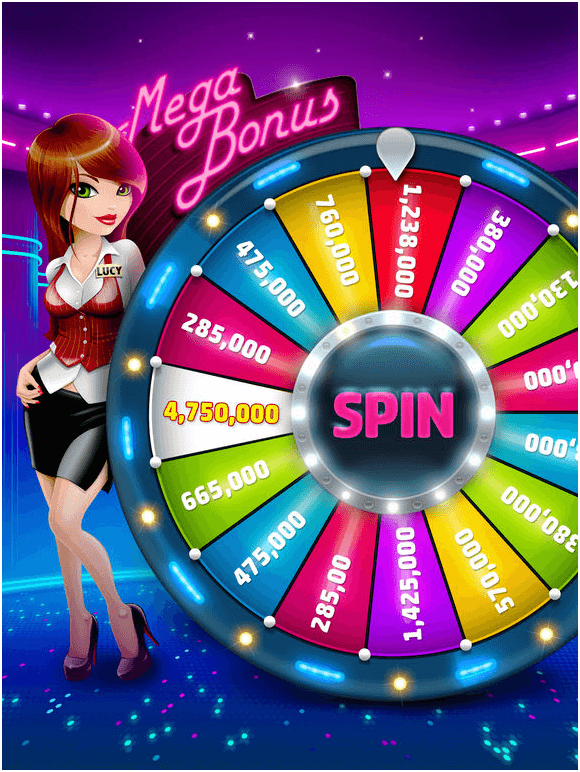 Use this bonus on the over 200 games, which are usually found in Vegas or Laughlin, in Sotomania for IOS devices. You can also join Slotomania Supergroup on Facebook for the free coins party on specific dates. Join the free slots 777 club for the exclusive VIP treatment and pokies rewards, including Cash Back, Linked Jackpots and other exclusive free pokies machines! Get hourly casino bonuses, generous coin boosters, gifts from friends and even more! 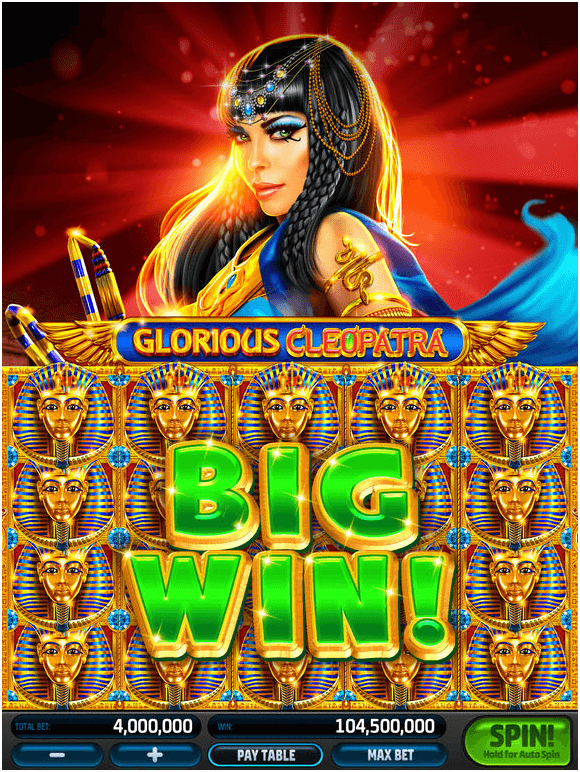 Keep playing Playtika’s other pokies games to gain and redeem Playtika Rewards! 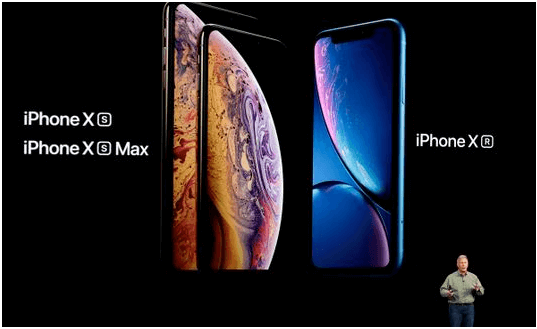 How to Play with your iPhone? Get your iPhone and download the slotomania pokies app from iTunes. Now create an account and password by registering with your email address or connecting your account through Facebook. Also you can play as a guest no problem. When you accomplish enough feats such as level up and reach a certain level, you can unlock further pokies games as you progress. Unfortunately though you do have to download extra data for this game if you want to play the new and unlocked games, so you might not be able to play them if you run out of space on your iPhone. Unlocking a new stage is the game’s way of saying that you progressed to the next area and the more that you play, the more levels you will be able to unlock. Unlock all stages and prove that you are the champion of Slotomania. Note that you need iOS 9.0 or later compatible iPhone, iPad and iPod touch to play with this app. 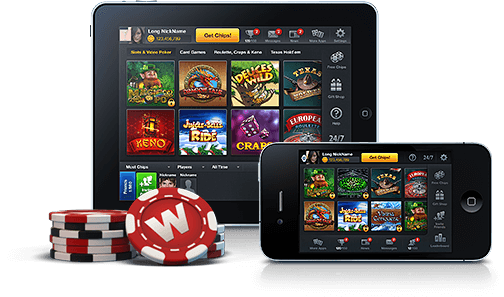 As this app offers social gaming and virtual wins there is no question of deposits and withdrawals. Your winnings are automatically added to your Slotomania account and those are virtual coins with which you can play more games. You have to buy coin packages which you have to purchase with any of your convenient method of transaction from the app store or directly from your app (in app purchases). Like Mini Package at AU$2.99, Advanced Package AU$7.99, Pro Package AU$30.99, Deluxe Package AU$14.99, Break Piggy Bank AU$30.99, Break Piggy Bank AU$9.99 and other Jumbo and Mega Packages to buy. But that is your choice to buy or play with just free coins.